We bought a cheap booster seat from Halfords as the one we wanted was out of stock (despite their system indicating there should be plenty) and we found it was terrible in our cars. Unstable; slides around in our cars. This wasn’t the seat I’d visited the store to purchase, but there was a stock issue so we had to make do. It slipped around on the rear seats in my car (V70), and we assumed it was because they’re leather. It was even worse in my wife’s car (Micra) with fabric seats. It wasn’t as bad in our friend’s Fiesta, but we don’t think it was safe for use in either of our cars. We’ve tried this item with two different children in 3 different cars and think it’s rubbish! Our local store refunded it and I bought a Graco seat instead. As we renovate our house, we’re trying to keep everything ‘period appropriate’ where we can. The house was built in the late 30’s, but to an older design plan, so we reckon we have some leeway anyhow..! Not wanting to drill through the wall to install a traditional doorbell meant we had to use a wireless system; but of course they don’t look the part. 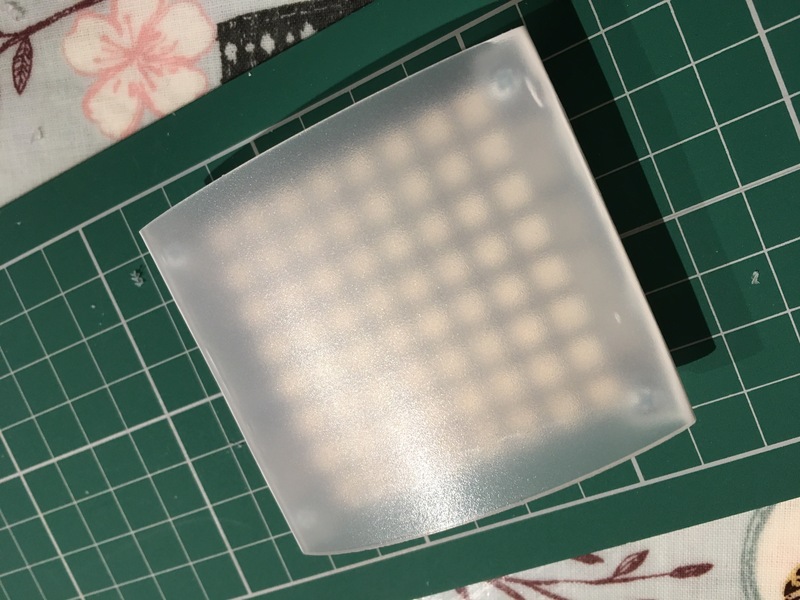 I sourced a bakelite button from t’interweb and then had to figure out how to employ it! Eventually, I removed the contacts such the the button merely pushes the button on the off-the-shelf wireless transmitter. I’d wanted to make my own oak patresses using my mate’s watchmaker’s lathe, but the jaws were too small — so I bought some ready-turned off of t’interweb. Marking out ready for chiselling. There are some M3.5 captive nuts in the larger (rear) patress. The slotted screws hold both the Bakelite button and front patress in place. The final assembly prior to being painted with ‘heritage’ paint to keep the theme! The rear patress was secured to the wall, then the other two components fastened to it. Ta-da! 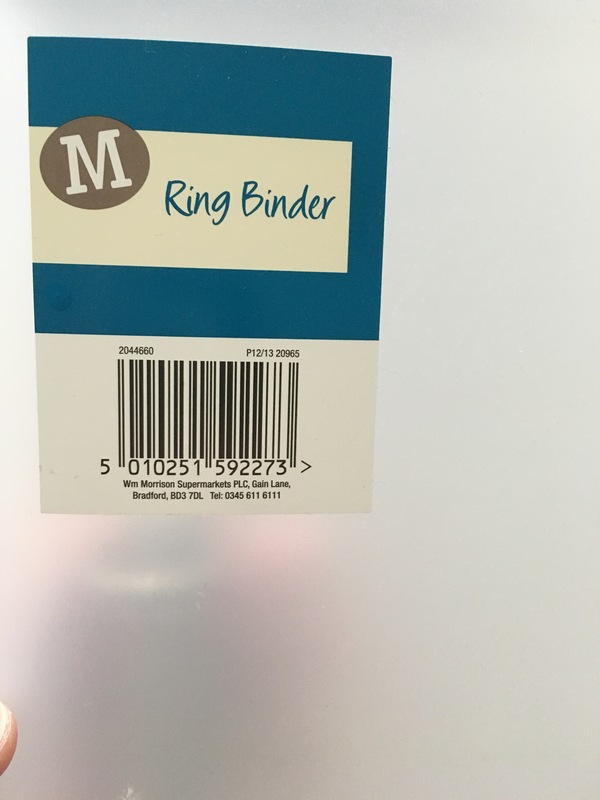 I made this from a piece of a flexible ringbinder, that I’d bought at Morrison’s supermarket for 99p! The stuff is easy to cut with scissors by the way. 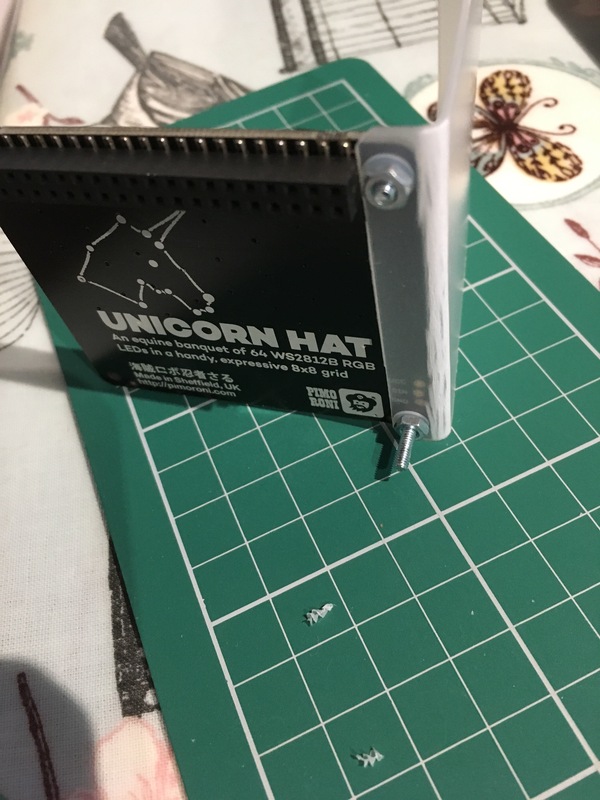 Anyway, to obtain the curve, the panel needs to be slightly longer (by about 5 – 10 mm) than the length of the Unicorn HAT. Best to adjust this to your own personal curve tastes. 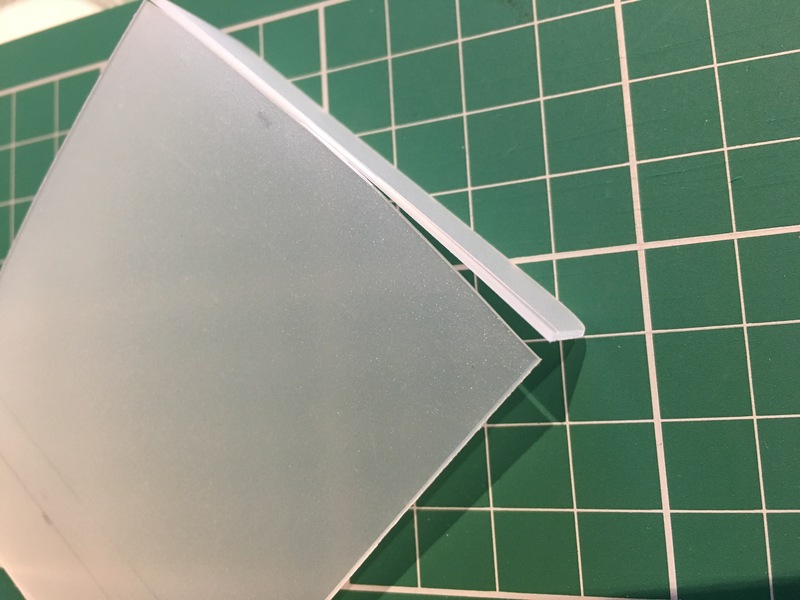 You’ll need around 3 – 5 mm of material to form the arc* of the folded ends, and then about 8 – 10 mm for the retaining flap which holds it in place. (Mine is more like 11 – 12 mm). The first attempt after drilling the holes into the retaining flaps — I attached the diffuser underneath the Unicorn HAT. Don’t do this..! Secure the screws to the flaps with nuts & washers as shown in the close-up photo, then you can slot the whole assembly onto the HAT. *To form the arc (folding the flaps) just fold the material. I used a pair of pliers, but a bench vice would be perfect. 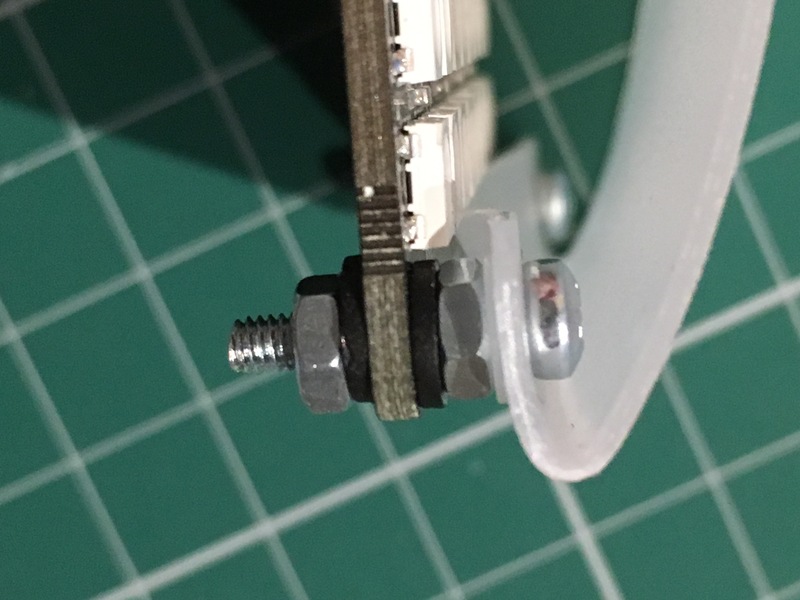 Make several gentle creases so you don’t split the plastic, and you’ll need a slightly sweeping arc anyway, to go around the head of the screw. Not bad value at a tenner, let alone a fiver! But, will this bargain from Aldi set my house on fire, or fry everything attached to it? 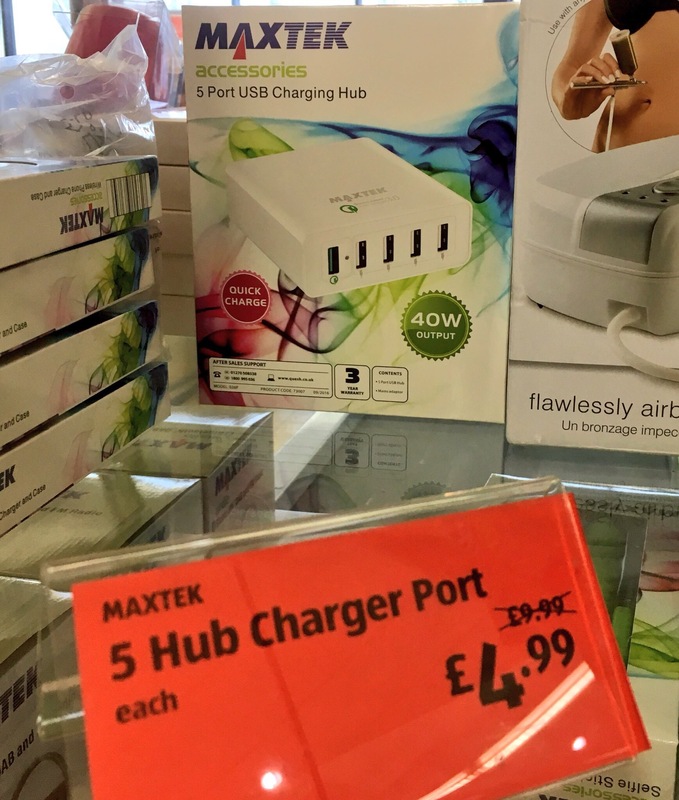 We have some of the first ‘Raspberry Pi Kits’ from Maplin at work, and they came with a Maplin-branded USB power supply. Their output was so raggedy-arsed that the newer Raspberry Pi’s refuse to operate from them! Using my ickle handheld oscilloscope, the output (under a slight load) appears to be stable. It certainly doesn’t look like the back of a dragon anyway!! 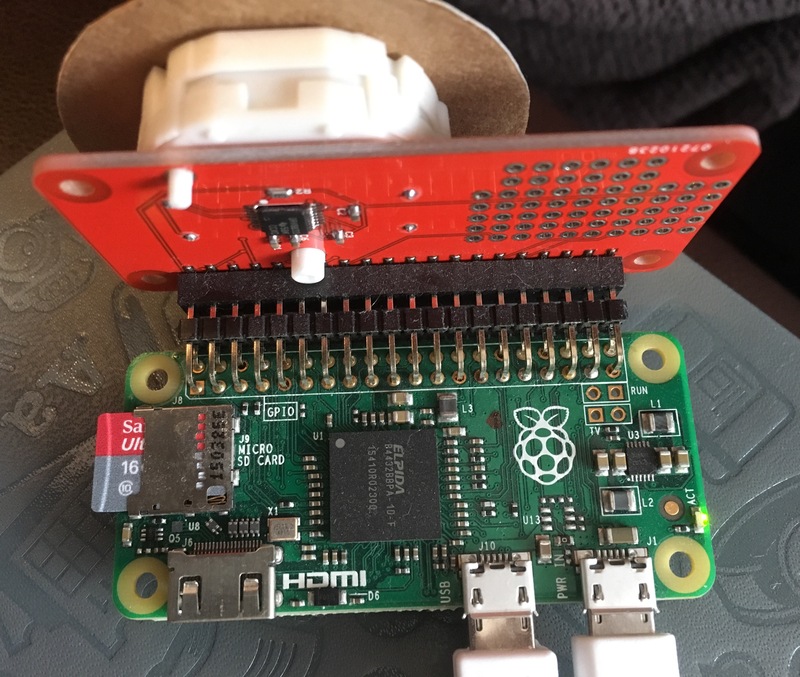 The pHAT has the same footprint as a Raspbery PiZero, although the stepper-motor housing overhangs the PCB by a few mm. 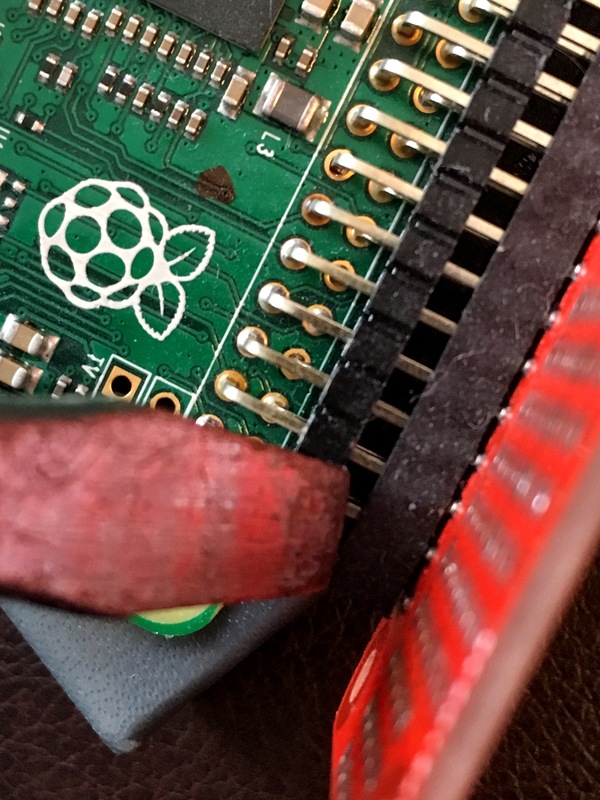 This is on the same edge that the PiZero has its connectors on, so I can’t imagine a way that it’d be an issue. 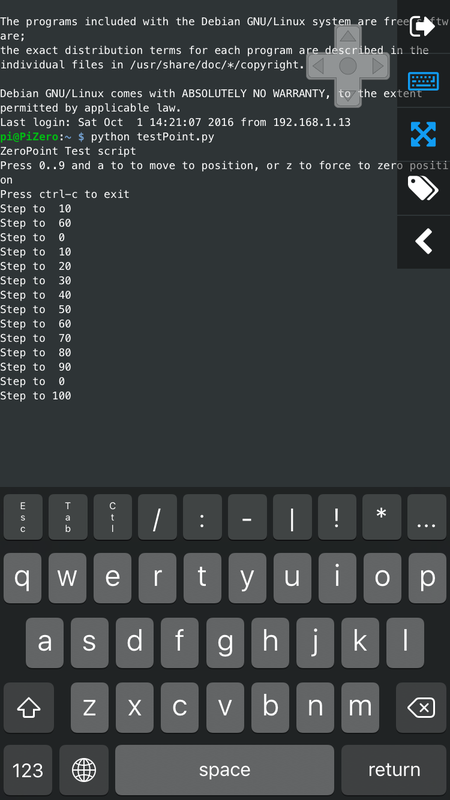 Also, it can be used on a full-sized Pi. Using the test code provided by 4Tronix running on the command line, it’s quite satisfying to keep tapping numbers in, in order to make the needle swiftly and smoothly move! Gareth had also provided some dial templates to get us started. 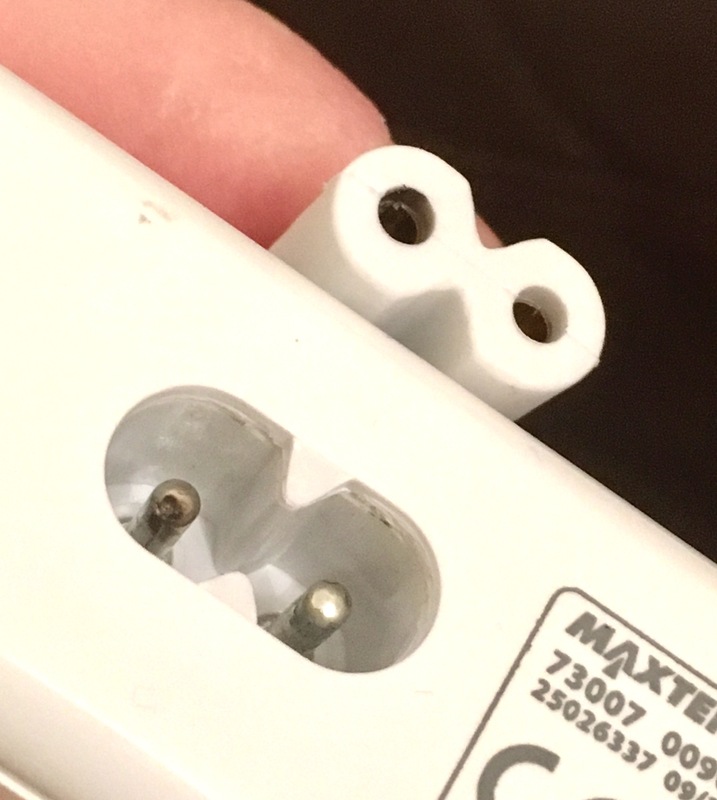 Note: the female header is surface-mount not through-hole, SO DON’T just yank it to remove it! Use something like a screwdriver to gently prise along the headers a bit at a time, so as to avoiding bending any pins. However, my next experiment at home will be monitoring wind-velocity over time, at particular points around our property, and our neighbours’. This is intended to lead to a wind turbine project!! Like my neighbour said; even if we only generate enough to charge mobile phones, it’s a start. 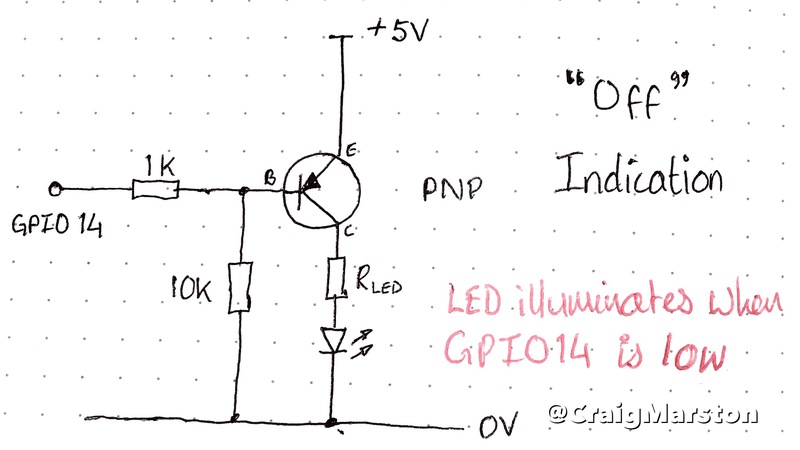 The main point being that GPIO14 (Tx) goes continuously low when the Pi is powered down. 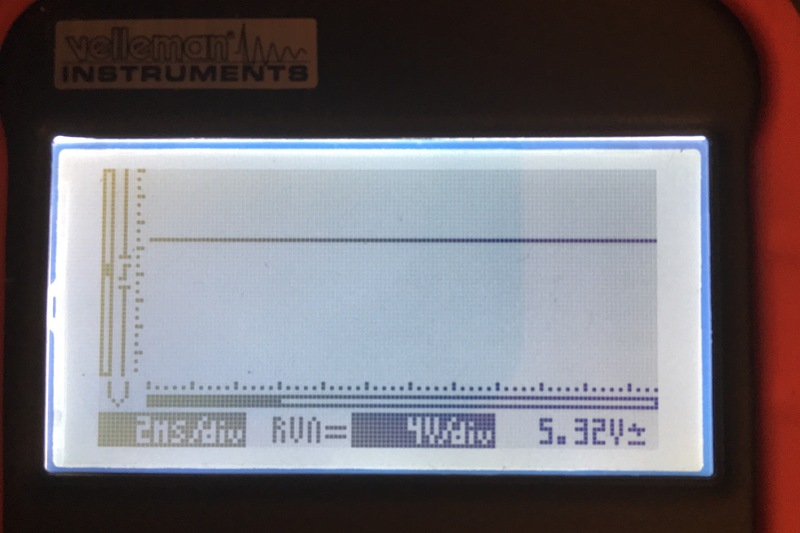 When it’s high it’s pulsing, but the power-off system uses programmed hysteresis (a delay! ), and this simple indicator doesn’t need nowt! Simply due to the fact that the pulsing is too fast for the human eye to notice. I use this circuit for headless Pi devices to confirm that they’re ready to have the power pulled, as being a dad I’m so often distracted!! This is the code which I have used, slightly adapted, and it works!